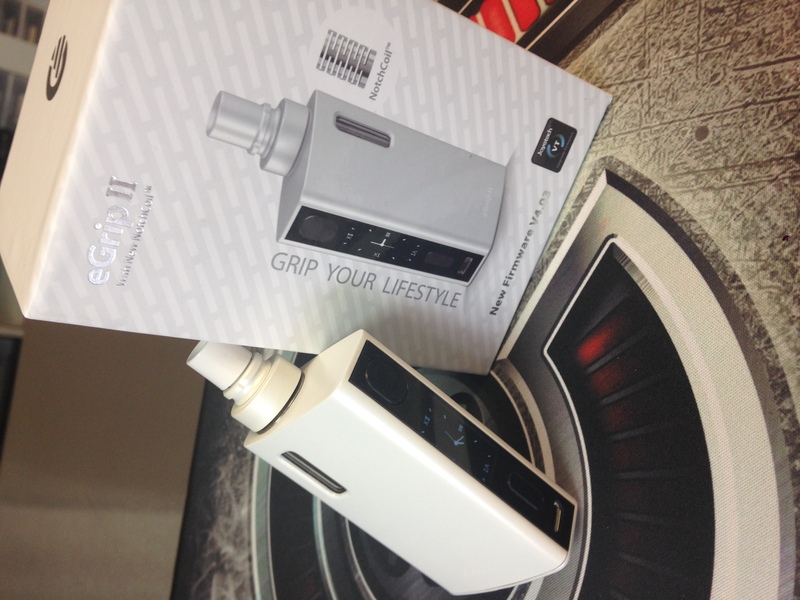 The Egrip 2 kit by joyetech is a all in one device with the tank built into the mod. Featuring adjustable air flow, wattage, and temperature. 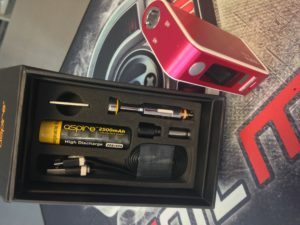 The tank holds 3.5 ml max. 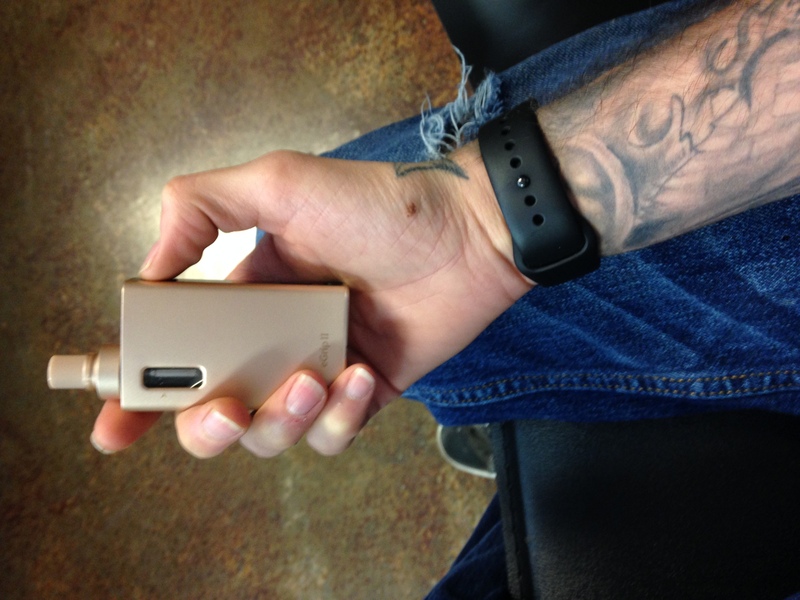 I’ve been using this mod for a few days now and I’m loving it the .25 ohm notch coil that is included is fantastic excellent vapor production amazing flavor and holds up well up to 70w. The design of the tank is leak proof. The battery is 2100MAh and lasts a lot longer than originally expected. Overall love this mod great choice for anyone just starting or an experienced vaper looking for a good stealth vape. RCVRY Vapes Eliquid one of the newest additions to the Vicious Vapors line up. RCVRY offers a max VG line of juice bursting with flavor each one just as delicious as the last. Are you looking for a compact, all in one, easy to use device? 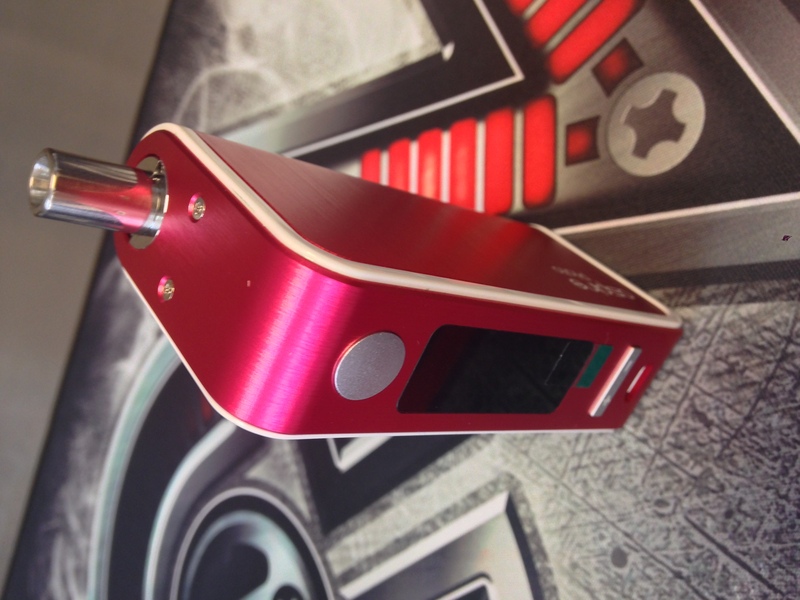 Meet the Aspire Plato! This device features an all in one design where the tank is built into the mod. This allows for easier filling, smaller feel in your hand and an all around stealthy experience. However, this starter kit includes a 0.4 ohm atomizer head which can be used at high wattage settings. In turn, the vapor and flavor production would be amazing! it also includes a 1.8 ohm atomizer head which is also compatible with the Aspire Nautilus tank. These options allows both avid and new users to experience either bold vapor production, or a cooler, more restrictive draw. The Aspire Plato brings these two worlds together with it’s simple and compact design. 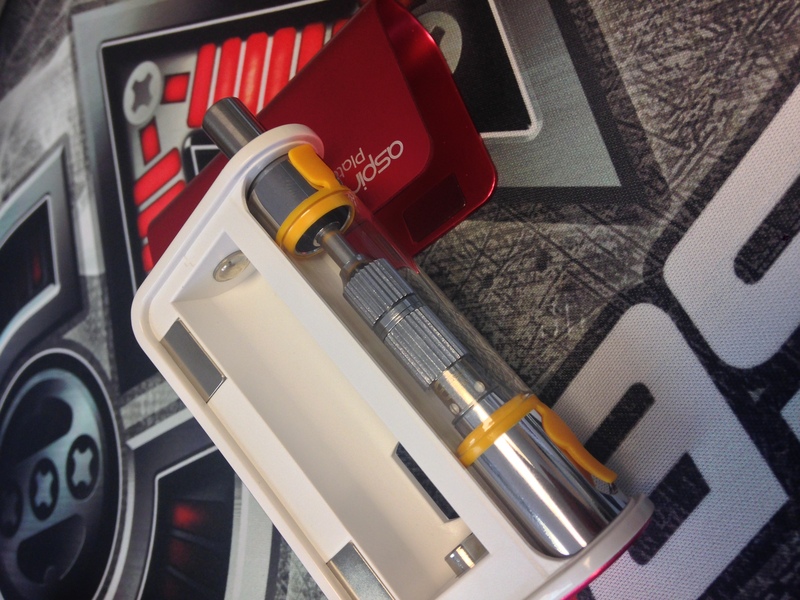 The Plato tank has a 5.6ml e-liquid capacity.